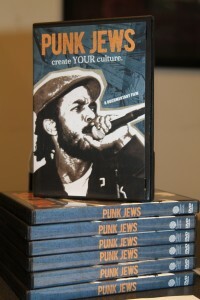 Punk Jews on DVD! Saul on the radio! Saul will be appearing on WRCR 1200 AM ON October 9th at 12:15pm EST to discuss the upcoming DVD release of Punk Jews. Posted on Tuesday, October 8th, 2013 at 4:09 pm. Filed under: New Work	RSS 2.0 feed.